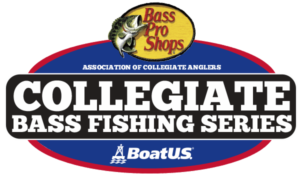 College Anglers can win up to $1,000 by wearing the Yamaha logo on their jersey! 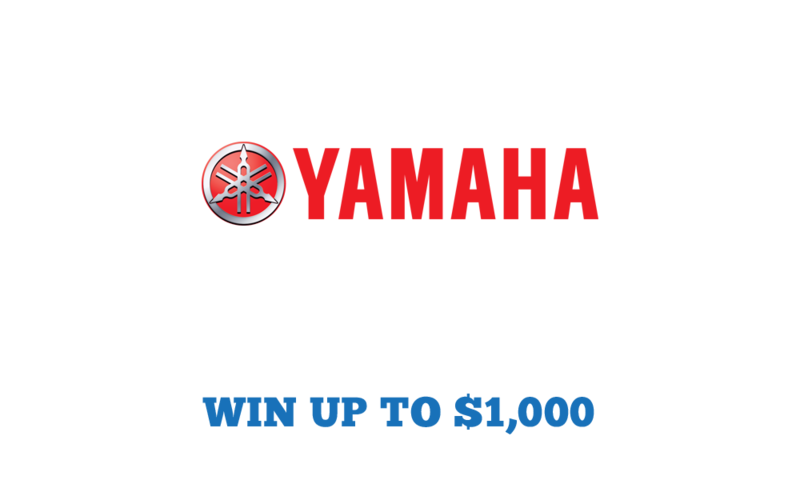 If team also wins AND has a Yamaha motor, they”ll win an additional $500 bonus for a total of $1,000. 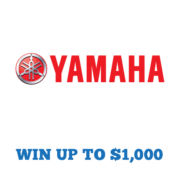 Display red Yamaha logo on jersey (no competitive logos) and must be worn throughout the tournament, including weigh-in. For more information on Yamaha Outboards, visit http://yamahaoutboards.com.